for $292,812 with 3 bedrooms and 3 full baths. This 1,939 square foot home was built in 2019 on a lot size of 5175.00 Sqft. New home ready now! Beautiful Move in Ready home. Upgrades throughout, Washer, Dryer, Refrigerator, Window Blinds, Landscaping Front and Back. 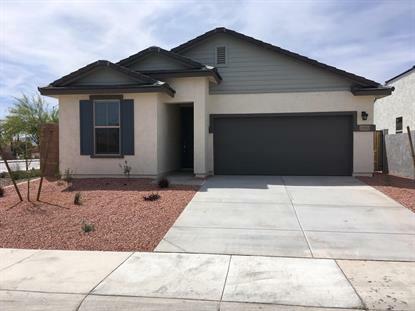 This home is truly Move in Ready. This home has a Traditional Elevation.